Black Swamp Area Council’s National Eagle Scout Association Committee invites you to be part of an exclusive opportunity at a behind-the-scenes tour at the Husky Lima Refinery on Wednesday, April 3, 2019. 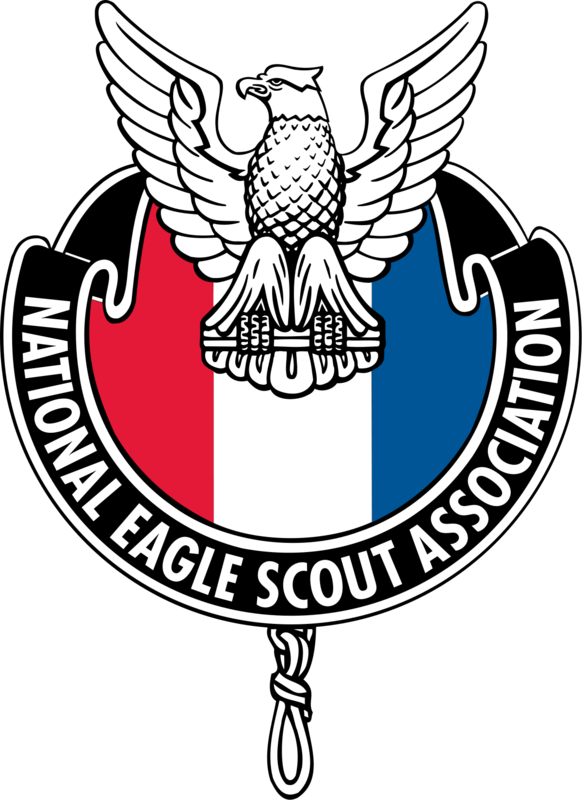 This event is open to NESA members and Eagle Scouts. There is no cost to take this tour. We will meet at the refinery lobby at 1150 S. Metcalf St., Lima, OH 45804. Please arrive for the gathering at 4:45 p.m., so our tour can begin at 5 p.m.
Our group is limited to 30 people and you are required to pre-register for this event by April 1. PARKING - The main entrance is south of the traffic light and north of the bridge. You are free to use any visitor space close to the main building, otherwise please park in the large lot adjacent to the building. At that time of day, you shouldn’t have to walk too far to the entrance. SECURITY AND SAFETY - Everyone attending must bring a government-issued ID that will be checked. Please wear sturdy, comfortable, closed-toe shoes. No other protective clothing will be required.